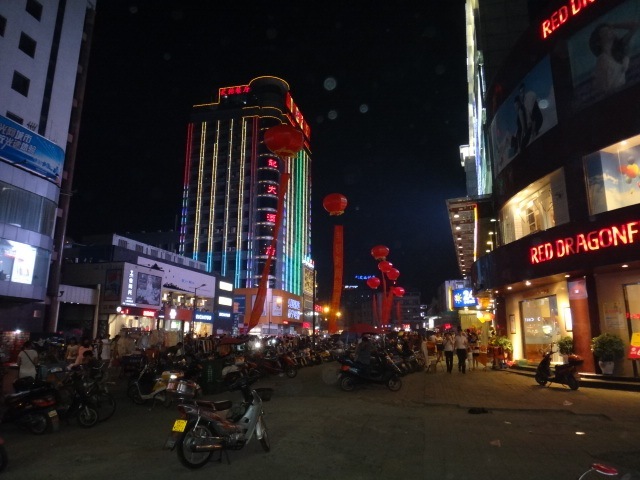 It has been two months since arriving to Anqing in China – our new home for 10 months. Thanks for stopping by! Im glad to hear you found the information useful. Awesome, what project are you working on?